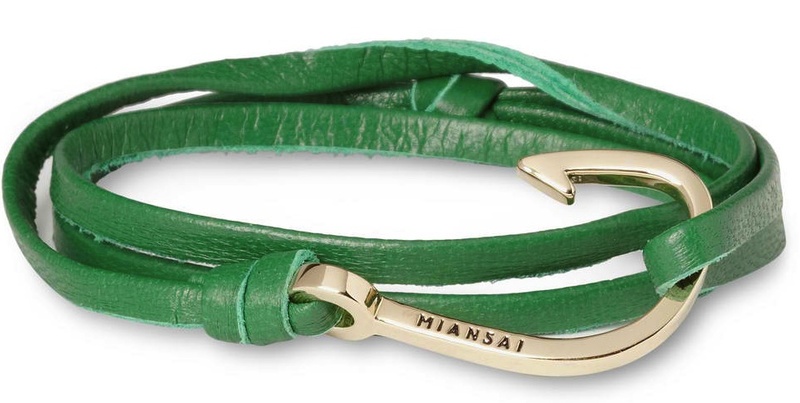 Bring a bolt of blue to your most stylish weekend outfits with this nautical-themed wrap-around bracelet from Miansai. 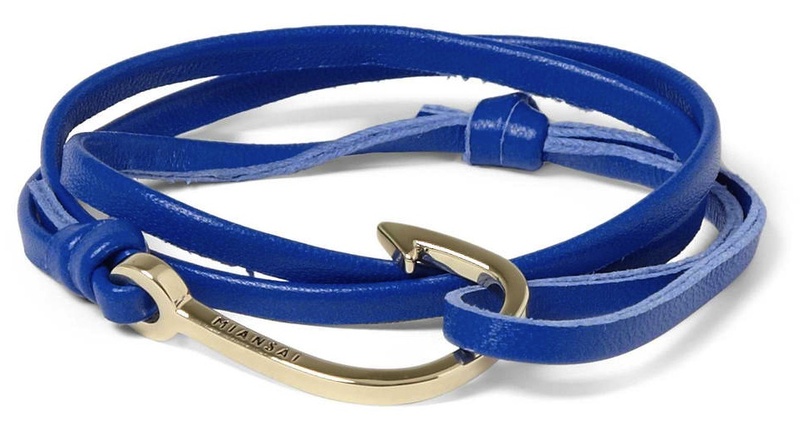 With a gold-plated hook that slots through a fine leather hoop, this piece radiates understated luxury. A striped Breton top and linen shorts will complete your off-duty look ($80).